The Supreme Court on Friday said that monitoring the implementation of the Right to Education Act across the country is a difficult task and it's not possible for it to undertake such an exercise. A plea seeking direction to the Centre and state governments to appoint sufficient number of teachers and build schools as per the Act was refused by a bench of Justices Madan B Lokur and U U Lalit. “There are not sufficient number of schools and teachers to provide primary education to all children. Around 1.5 lakh schools and 12 lakh teachers are needed to implement the Act”, Senior advocate Colin Gonsalves, appearing for the petitioner said. The bench said it could not ensure implementation and it would be proper that high court of respective states look into the issue. 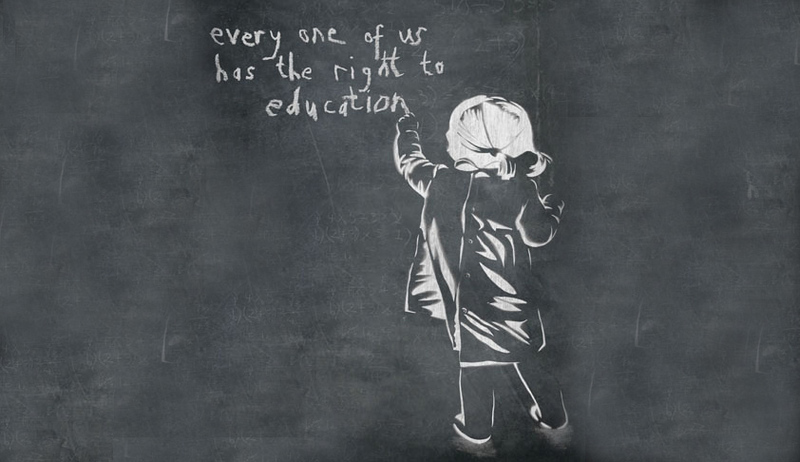 According to the 86th amendment Act 2002, Article 21-A was included to provide free and compulsory education to all children in the age group of six to fourteen years as a fundamental right. The NGO, National Coalition for Education, filed a petition alleging that the courts intervention was necessary because the governments were not taking steps for implementation of RTE Act in true spirit.